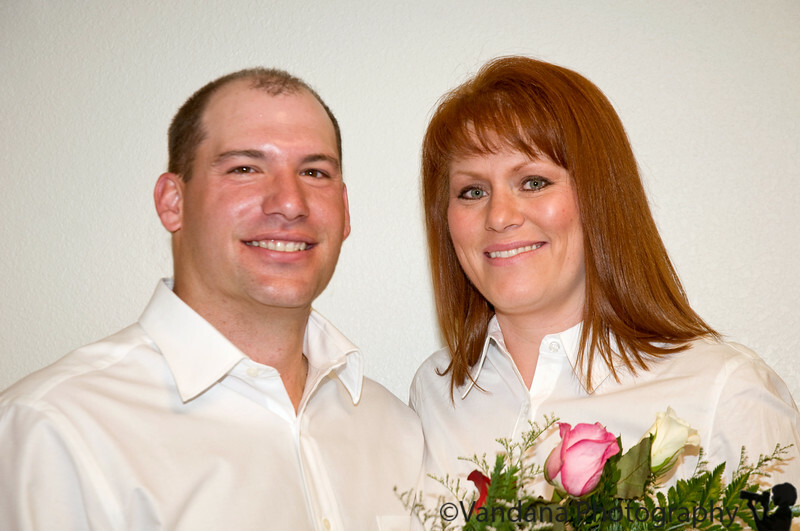 December 12, 2008 - Kim and Chris get married ! Nice portrait... lovely smile. Good luck to them. Awwww, congrats to the lovely couple! Good luck to the happy couple..